You must have Microsoft® PowerPoint® or a PowerPoint Viewer to view these presentations. Download Microsoft PowerPoint Viewer 2007 for Windows. 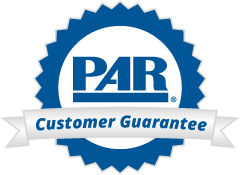 For more in-depth training on our products, visit the PAR Training Portal.